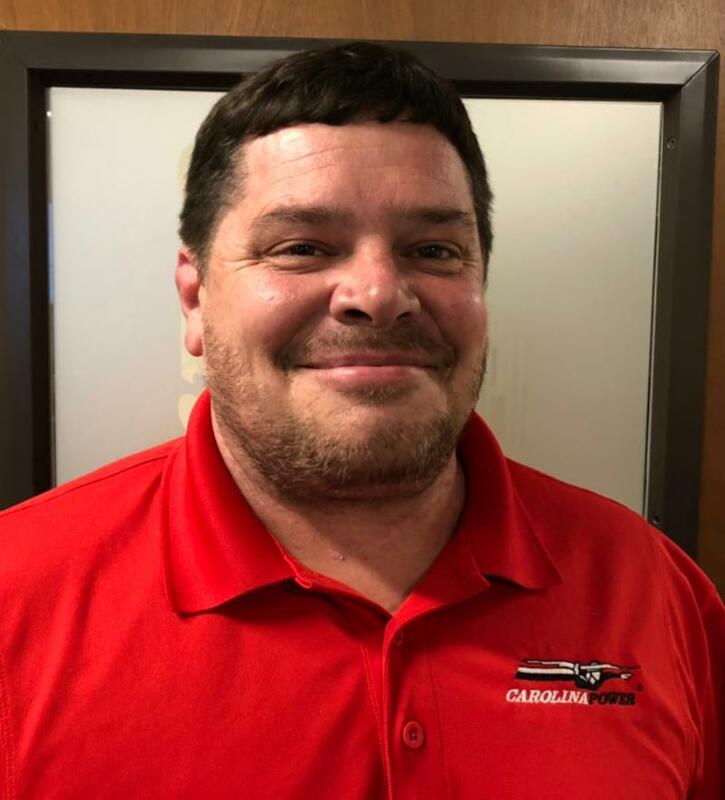 Tony Morris began his MetroPower career in Greenville, South Carolina, in 2001 as an electrician’s helper. His work ethic and commitment to safety helped him quickly advance to a leadperson role and subsequently serve as the CarolinaPower Safety Council representative. Tony is passionate about safety and currently serves as Safety Specialist. He led the implementation of the Merchants Fleet Management System for CarolinaPower which helps up obtain driving data and habits that could potentially create safety issues. We are grateful for Tony’s unwavering loyalty to our company and are proud to have him on our team.